Path Of The Nyau - Bladud Flies! 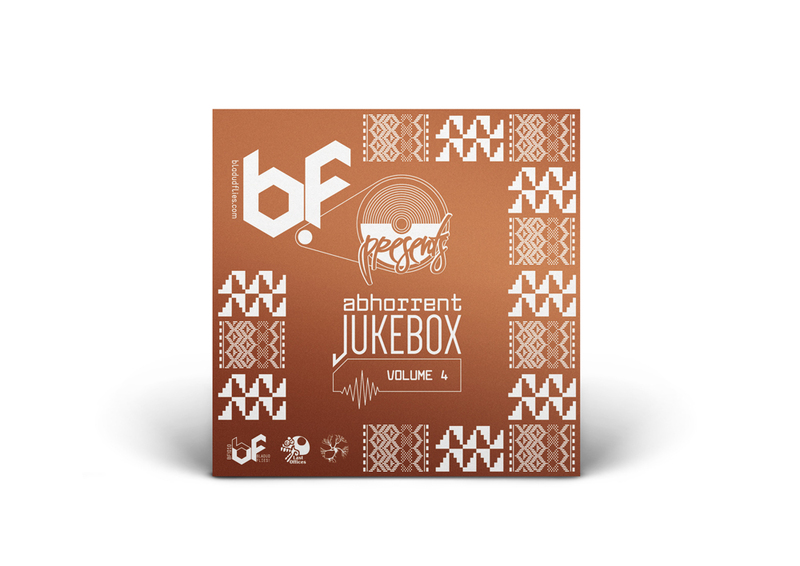 Abhorrent Jukebox is a curated short-run 7″ lathe cut vinyl series. 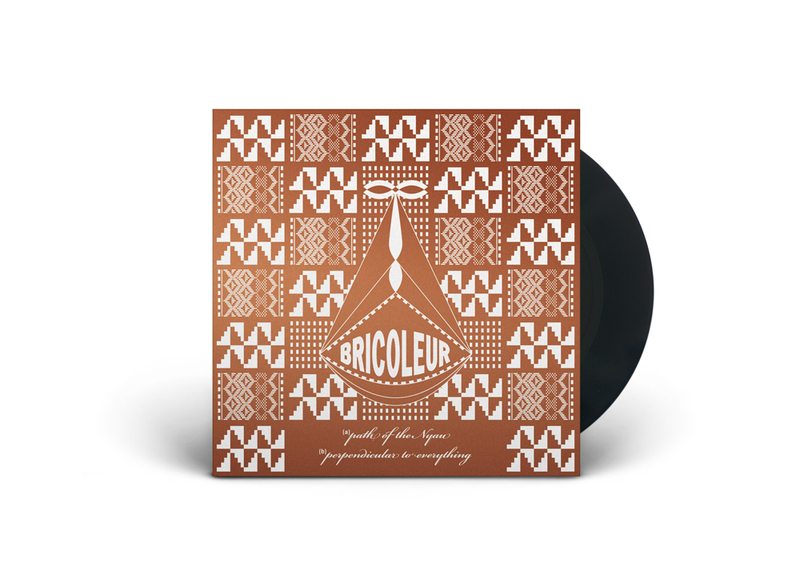 Our aim is to present a collection of artists without the rigidity of a singular genre.